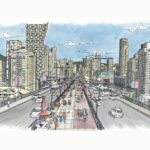 The City of Vancouver is seeking proposals to develop a “gateway residential neighbourhood” on two parcels of land currently home to the Granville Loops. The property is available on a long-term, 99 year lease. 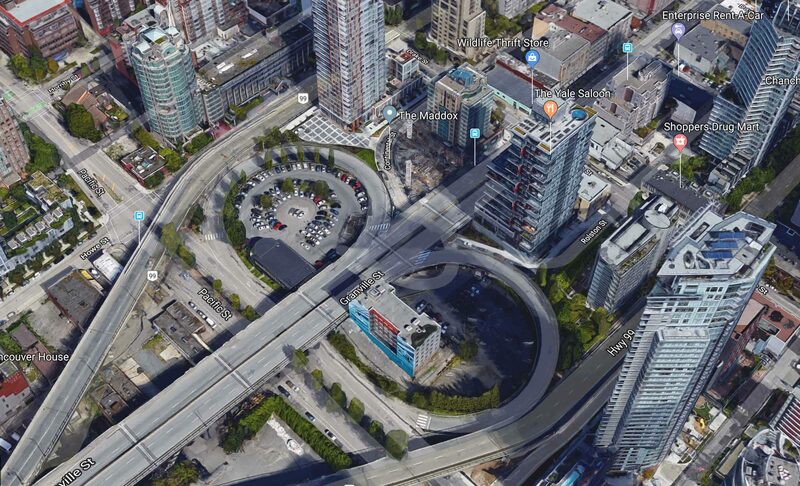 The city plans to demolish the on and off-ramps to and from the Granville Street Bridge, and develop the land underneath into a mixed-use development. 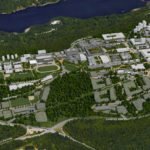 Preliminary plans call for approximately 725,000 sq ft. of residential, commercial and non-market housing on the two parcels. 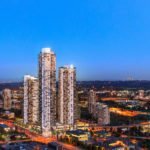 Maximum allowable building heights will be in the range of 33 storeys, with four-storey podiums. Any proposal needs to include the delivery of 82,720 sq ft. of non-market housing, described as a total 109 “turn-key” social housing units. 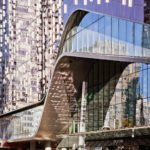 A 37-space childcare facility of approximately 5,500 sq ft. is sought for the West Loop parcel. In addition to market and social housing, affordable rental units are also required, with 20 per cent of units renting at below market rental rates. 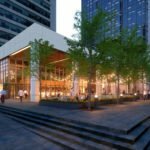 Buildings will need to meet a LEED Gold certification. Removal of the east and west Granville Loops and the re-establishment of a new road network, including the southward extension of Continental Street and Rolston Street, will be the responsibility of the successful bidder. 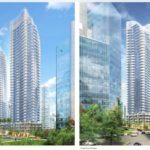 The loops are also adjacent to the high-profile Vancouver House development by Westbank, as well as a new tower by Pinnacle International at 601 Beach Crescent. Property within the west loop is currently occupied by the Black Top Cabs dispatch centre, while the east loop is clear, following the demolition of the Continental Hotel several years ago. Black Top Cabs’ lease will end on July 1st, 2018, after which the building and associated lot area will be vacant and all vehicles will be relocated from the site. In December 2017, the city approved an $18 million plan to demolish the loops. With the City of Vancouver as the landowner, offers to lease are being accepted until July 5, 2018.